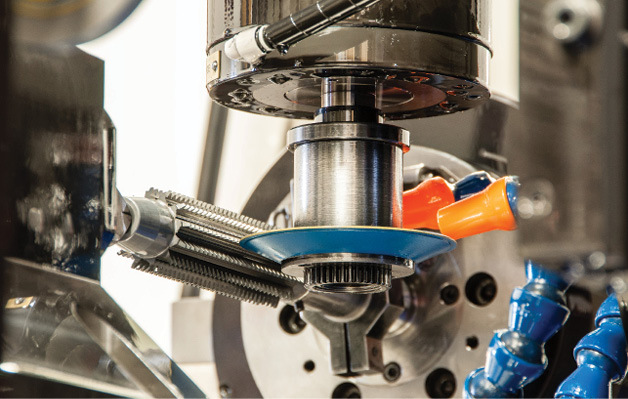 As the North American factory sales and technical support organization for high-end European gear machine and tool manufacturers, Koepfer America offers a line of solutions for almost every stage of the gear manufacturing process combined with excellent customer service. 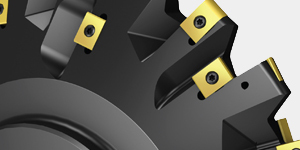 In 1988, Koepfer America started as a supplier of Germany-based Koepfer gear hobbing machines. Today, Koepfer America is not only an independent factory sales and distribution company for Koepfer machines, but it is also a provider of full technical service and a complementary product line of gear hobbing machines, worm and thread milling machines, gear shaping machines, cutting tools, hard finishing tools, and cutting tool sharpening machines, as well as inspection, metrology, and CMM equipment. 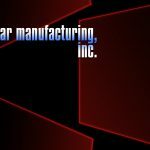 As a representative of Koepfer GmbH, Koepfer America has a close relationship with the manufacturer, but because Koepfer America is independent, the company can offer more than just the Koepfer brand of machine tools. 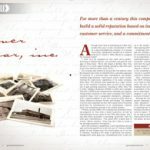 Founded in Germany by Josef Koepfer in 1867, Koepfer GmbH is approaching its 150th year, while Illinois-based Koepfer America is about to celebrate its 30th anniversary. 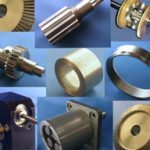 Koepfer GmbH started out making horological cutting tools to cut watch gears and grew over the years to expand into gear cutting tools, gear hobbing machines, and gear manufacturing. Its gear production division is now under the name Koepfer Holding GmbH, while the machine tool division is part of the EMAG Group. 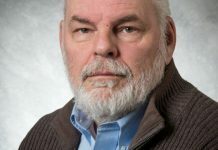 The founder and president of Koepfer America, Dennis Gimpert (Adam’s father), had previously worked at Barber-Colman and American Pfauter, and he started the business to represent the Koepfer machine tool brand in the United States. 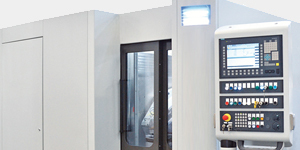 Koepfer machines were well-known for their automation systems, and according to Adam, they still shine in that area today above all other machine tools in that class of horizontal hobbing machines, as they are not a commodity-type machine tool. “My dad knew gears, he had been in the industry for a decade or two by then, and he took the leap with four kids at home — a big, scary leap,” Adam said. The two-man team grew from there. Today, Koepfer America has 12 employees in its South Elgin facility that was built in 1991. Dennis continues as president, and Cory Sanderson is the vice president of sales who has been with the company over 20 years. 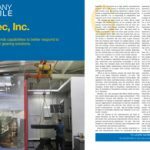 Both Dennis and Cory are heavily involved in the American Gear Manufacturers Association (AGMA) — Dennis is past chairman and Cory has held multiple committee positions. According to Adam, the team at Koepfer America sees the AGMA as a critical part in representing the U.S. to keep the industry healthy, strong, and connected, and Koepfer is a member in supporting the organization’s role. 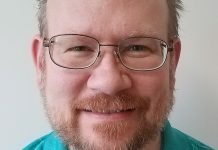 Koepfer America has recently brought on a new sales manager, David Harroun, who started at the end of February. 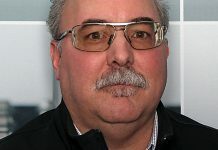 Harroun was with a distributor for Tyrolit for two years, and before that, he worked with Koepfer America for about nine years. 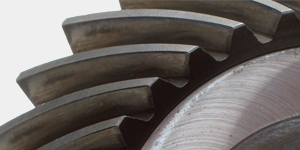 “David is extremely familiar with our customers, relationships, and products, and he is knowledgeable on the grinding side of the gear manufacturing industry as well as with hobbing machines,” Adam said. Koepfer America has a geographic reach of the U.S., Canada, and Mexico for the majority of its sales. However, the company has distributed its own brand of a hob sharpening machine, called the KFS, to its customers worldwide. 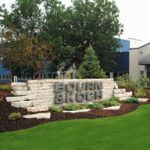 Since 2000, Koepfer America has installed 32 of the KFS machines that were designed and built at its facility in South Elgin. The KFS is a specialized type of machine in which Koepfer America saw a global need. 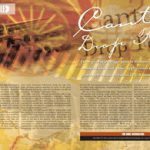 With the technical knowledge and expertise, the company had the resources required to put it into practice, and it’s been a success for the last two decades. The KFS gear sharpening tool is also marketed by EMAG, the parent company to Koepfer machine tools. 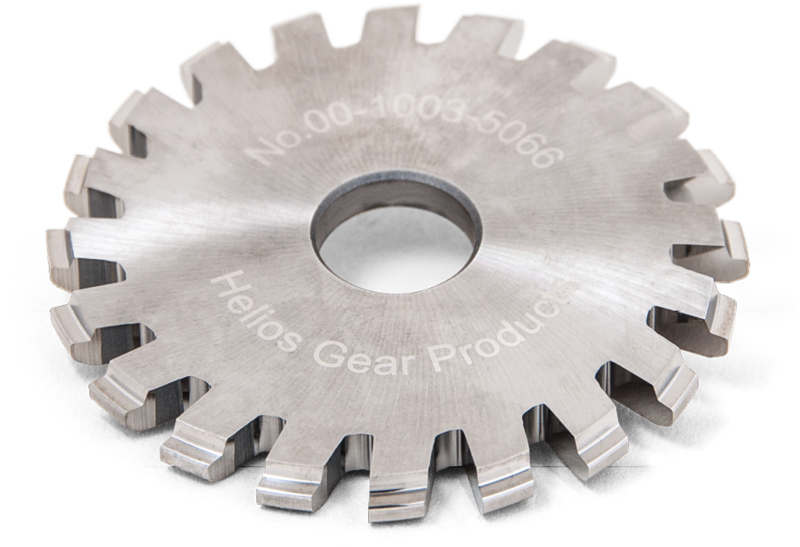 Another brand that is exclusive to Koepfer America is its cutting tool line, Helios. 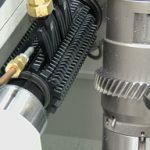 The company offers carbide and high-speed steels from ultra-fine pitch for medical applications all the way up to large hobs and shaper cutters for big gears. 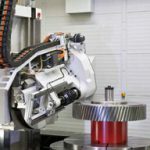 “We can now offer cutting tools and machine tools to new customer markets in the U.S. that we haven’t been able to focus on in the past,” Adam said. 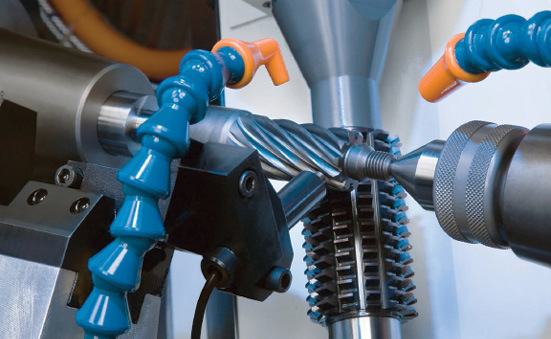 In continuing Koepfer America’s overall mission of offering its customers a full line of complementary machines and tools (and not of competing brands), the company is also a distributor of Monnier + Zahner and Lambert–Wahli fine-pitch hobbing machines and Tyrolit hard finishing tools focused on the gear industry. One-third of Koepfer America’s business is in tools, and Tyrolit is a large part of that business for Tier 1 automotive customers. 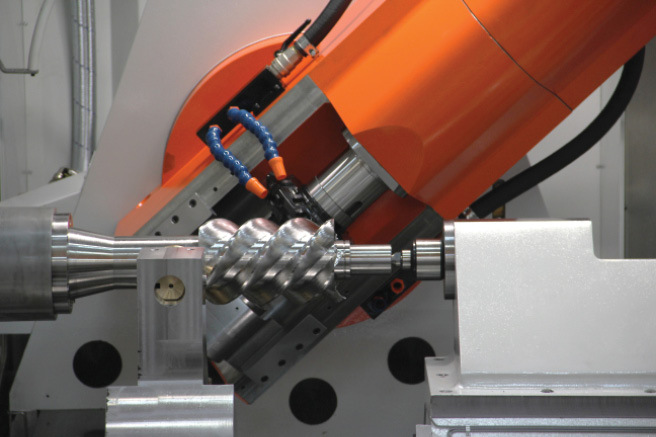 The remaining two-thirds of Koepfer America’s business is in machines, with a focus on Tier 2 automotive and aerospace customers. 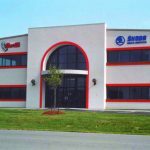 In 2014, Koepfer America teamed up with CLC, an Italian brand of machine tool, to become the first exclusive North American CLC representative of horizontal hobbing machines, worm and thread milling machines, vertical hobbing machines, and shaping machines. 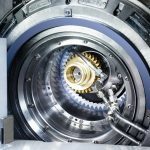 The smallest CLC machines are rated at roughly 8-inch-diameter gears and the largest can cut up to 118-inch-diameter gears. 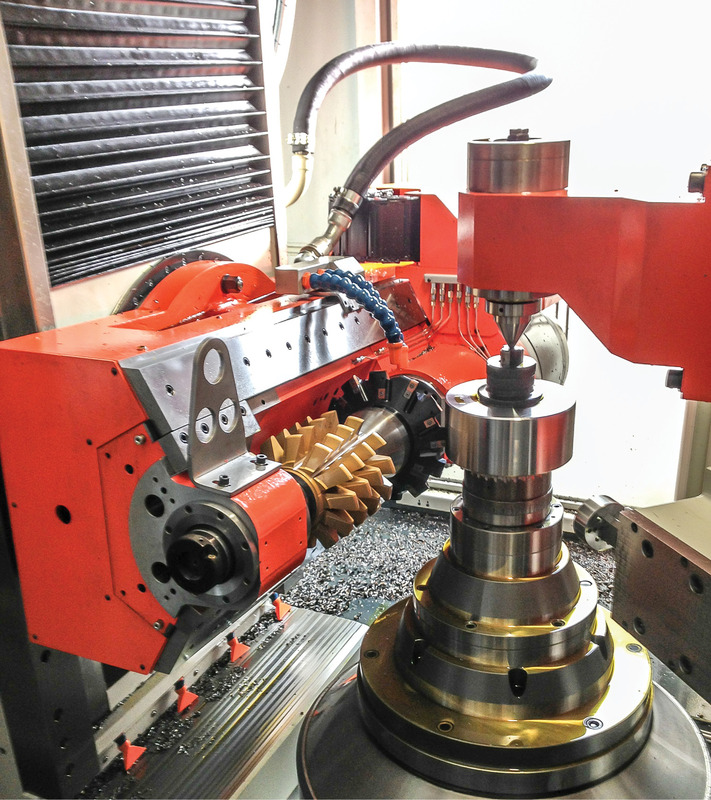 The largest that Koepfer brand machines can cut is an 8-inch-diameter gear, so this gives Koepfer America a complete range of capabilities and sizes to offer its customers. 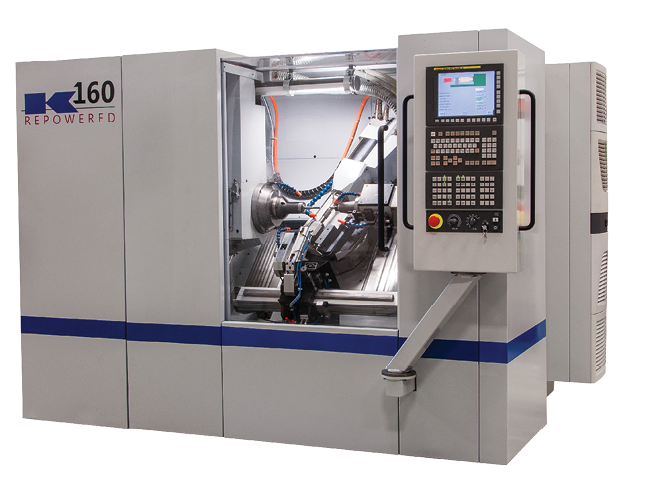 Koepfer America will be at the 2016 International Manufacturing Technology Show (IMTS) with plans to showcase their first CLC machine, the CLC 100-SZ gear shaping machine. This CLC machine was originally proposed for a customer with a standard work spindle configuration, but the customer came back with a request for a dual work spindle arrangement where there is a large table that holds two work spindles that can rotate a full 360 degrees so that one part can be shaped while the other one is being loaded or unloaded. This work spindle arrangement helps keep the machine’s uptime as high as possible, and even though it wasn’t an optional feature for the model 100-SZ, the CLC factory had the technical knowledge to engineer the machine with the solution that the customer needed. According to Adam, there is no other comparable machine offered in this same small footprint at a similar price point and with these additional features — a moving saddle, tilting column, electronic guide/relief, and orientation probing. Koepfer America is excited about the CLC 100-SZ, a machine that has flexible features to cut a range of parts on a single machine — a capability that the company constantly looks for in these types of machines to offer its customers in the U.S. Offering the CLC branded machines also opened up opportunities for Koepfer America to expand into other industries such as off-highway, mining, truck, construction, and agriculture where there is a need for high-quality larger gears in the U.S.
Koepfer America is also proud to have started working with Wenzel in 2006. Today, Koepfer America has been a Liebherr business partner for about two years in representing and supporting Wenzel, and it provides all of the service and support for Wenzel gear inspection machines in North America. 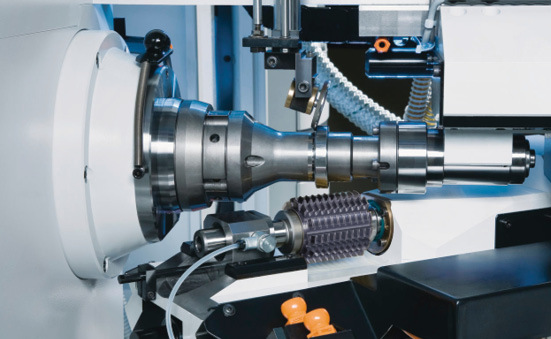 This includes dedicated gear inspection equipment and CMM equipment, plus hybrids where a CMM has gear inspection features such as a rotary table. 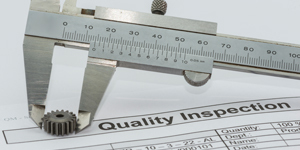 Whether it’s a Koepfer brand or a new brand that its customers are looking for, Koepfer America strives to make sure its customers are up-to-date on its offerings and works with them to find the best solutions for their needs. Because Koepfer America is a small company, its customers get to know them on a personal level. 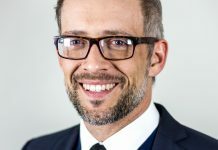 In the current gear market where Adam said he sees conservative capital spending, he finds that many customers are looking for more used machinery and more cost-effective solutions. One way that Koepfer America meets this need is with its K-Repowered package for existing Koepfer machines, specifically models 160s and 200s. 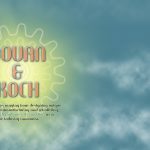 For Koepfer America’s future capabilities, both Adam and Dennis said they will continue to look for other lines of machines in an effort to be a one-stop resource for gear manufacturing solutions and to add machine lines that complement more process types. 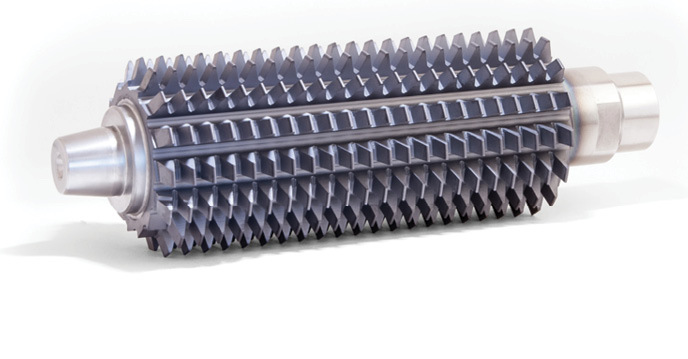 The company plans to offer its Ra-Cut fine-pitched carbide cutting tool, which has up to double the number of flutes and has a greater range of optimization. The Ra-Cut was featured at last year’s Gear Expo. MC90, which offers higher performance high-speed steel for better tool life and productivity, is another new product now available. Continued expansion on its line of machines and tools inevitably requires a more trained workforce, and Koepfer America takes an initiative to go directly to the source for finding the candidates to fill these positions. Adam is involved with two local colleges where he visits the faculty in order to connect with the programs offered and speaks with students to provide possibilities after school. While it’s not a formal program, Koepfer provides assistance at the colleges to encourage continuing education in its effort to combat the shortage in technically trained personnel in the industry. Koepfer America also provides its annual Koepfer Gear School as an internal and external training event. 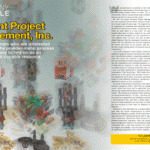 Read more about it in this issue’s Trend Talks column. 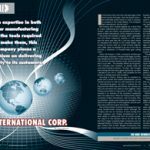 FOR MORE INFORMATION about Koepfer America, go to www.koepferamerica.com. 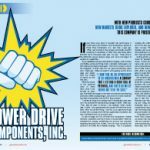 Company Profile: Power Drive Components, Inc.
Company Profile: Barit International Corp.